We have finally gotten the track list to Bob Dylan’s new album! 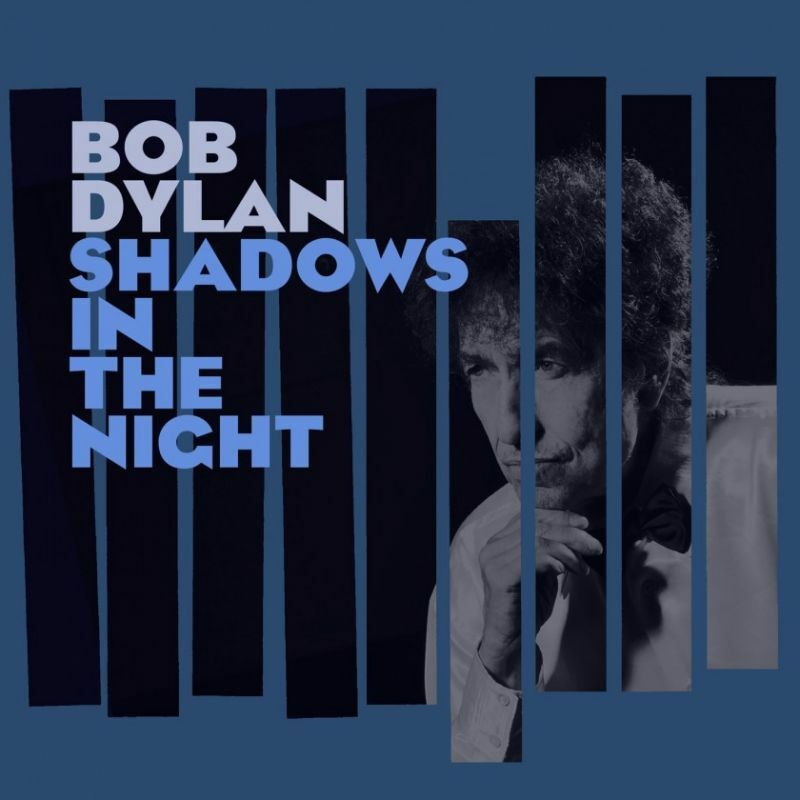 Shadows In The Night is Bob Dylan’s newest studio album, and marks the first new music from the artist since 2012’s worldwide hit Tempest. Featuring ten tracks, the Jack Frost-produced album is the 36th studio set from Bob Dylan and marks the first new music from the artist since 2012’s worldwide hit Tempest. I have collected Frank Sinatra’s songs into a playlist, enjoy!